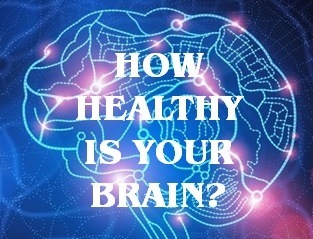 Want to be able to see and monitor your brainwave activity on your smart phone? There’s an app for that – or there will be by the end of this year, based on demonstrations shown at the Neuro Gaming conference this month in San Francisco. By using consumer friendly EEG recording sensors, packaged in a wireless headband linked to a smartphone, companies like Toronto based InteraXon are pioneering the development of personal neuro devices that will be used for a wide range of wellness and entertainment applications. Other neuro device companies include Samsara Labs, developing a transcranial direct stimulation (TDCS) headband, Personal Neuro Devices, a company developing neuro games for smartphones and tablets, and Blue Marble Game Company, developing immersive games for neuro-rehabilitation and repair, after brain injuries such as stroke and severe, debilitating concussions. 2. A formally regulated market for medical devices and applications. Some companies will choose this somewhat arduous and expensive route because it establishes a higher level of credibility with the buyers, which in this case will be the health care insurance companies. Welcome to the emerging world of personal neuro devices!